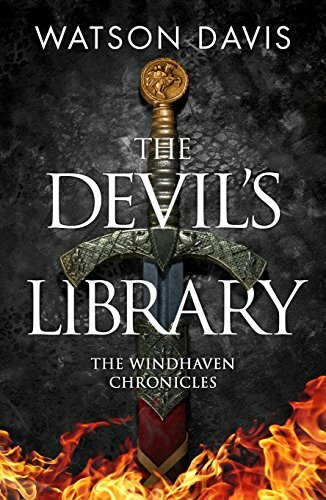 I was asked by Watson Davis, the author of The Devil’s Library (review here), to let my readers know of an awesome deal that is going on now. Starting yesterday and going through Monday, February 13th….The Devil’s Library will be free on Amazon. Then for February 14th and 15th, it will be $.99. I would go and grab this book before it goes back to regular price. It’s a steal at that price!! Go on, click it, you know you want to!! !